Thank you for putting together a whole series on the art of Violin making including talks on physics and the bass bar. 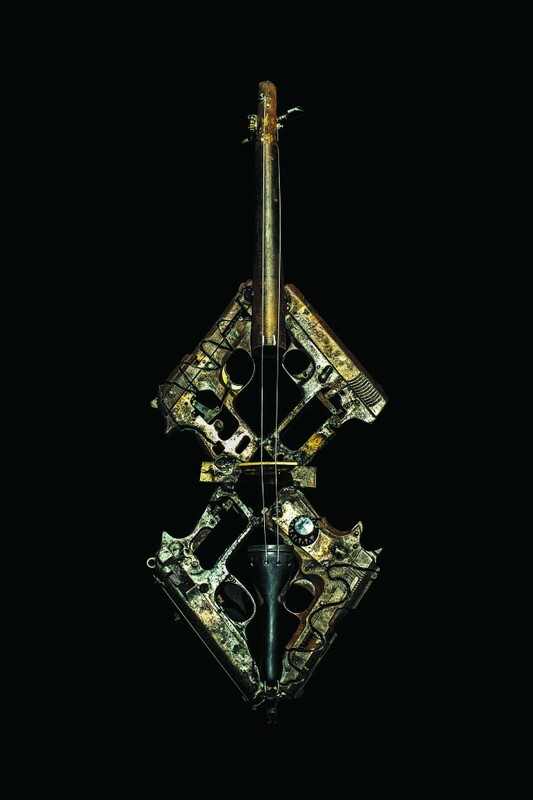 Artists Pedro Reyes leads a project of six artists to make weapons from confiscated instruments in Mexico. Check out more pictures and videos on their project site.